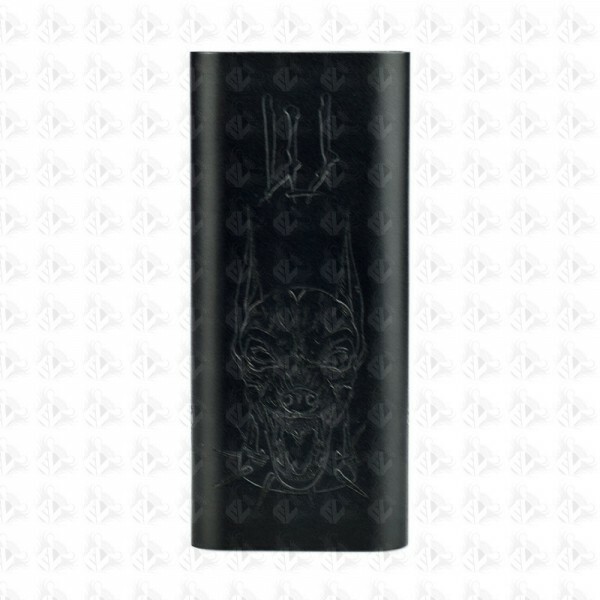 After the success of the Four Horsemen Hammer Of God v3.1, Deathwish modz and vaperz cloud have teamed up again to bring to you the HellHound Hammer Of God V3.2. The HellHound is based on the critically acclaimed Hammer Of God, and features the trademark artwork that made Deathwish Modz rise through the mechanical market. 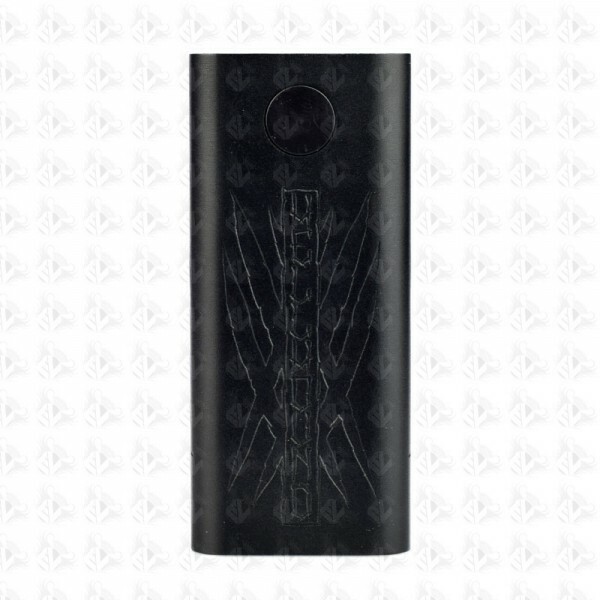 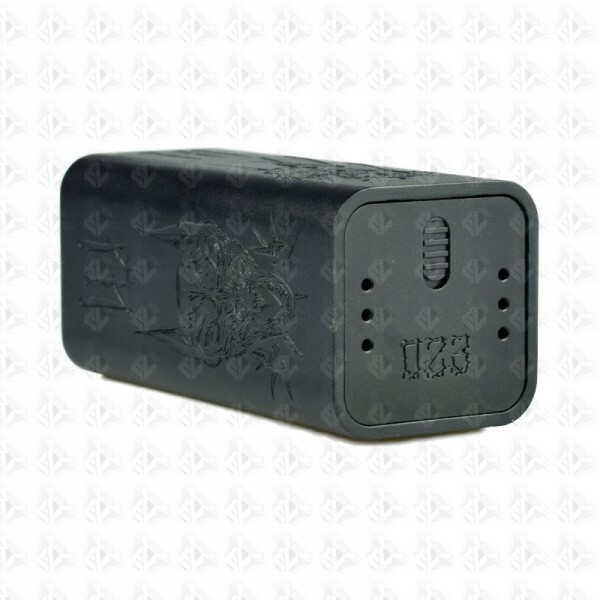 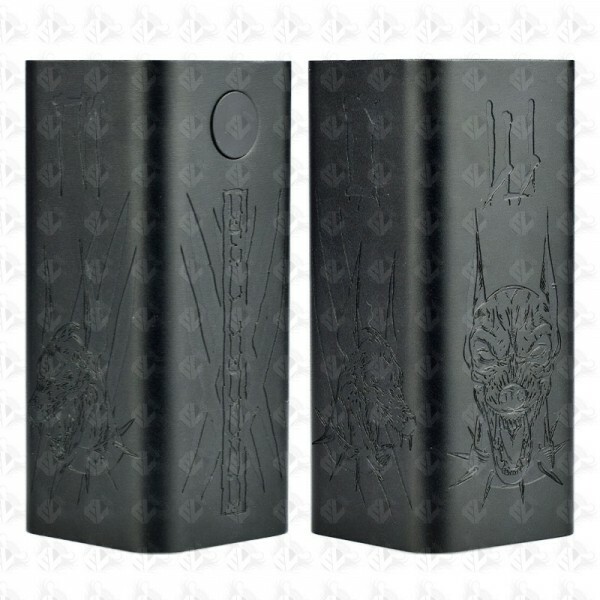 The Hellhound is coated is a special black anodizing that makes the detailed engravings stand out on all four sides.